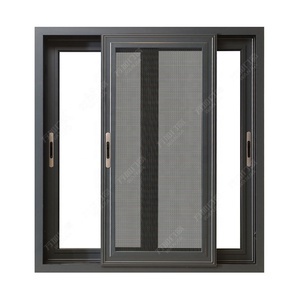 Guangdong Weguard Construction Technology Co., Ltd.
Harbin Sayyas Windows Stock Co., Ltd.
Australian Standard Thermal Break Double Glazed Aluminum Frame Sliding windows FEATURES: 1.Varied aluminum frame depth for residential and commercial construction. 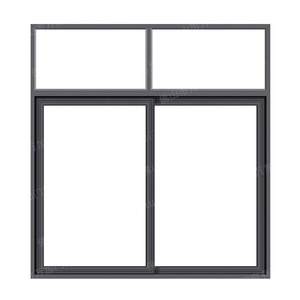 2.Both frames and sashes with built-in thermal barriers for enhanced insulation performance 3.Low-e insulated glass units for superior energy saving(U-value&lt;0.6-2.0w/m2.k is available.). 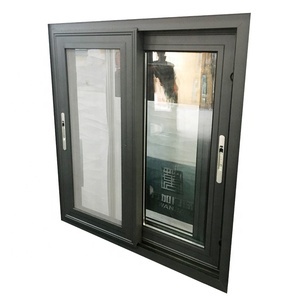 4.Fully-extruded handles for durability and easy operation 5.Half screen with fiberglass cloth included. Production standard Basis on the shop drawings which approved by the buyer Site Masurement Redesign Solution Manufacturing Site Installation Our Company Company Profile: Guangzhou Apro Building Materials Co. Ltd(APRO) is professional in design, developing, manufacturing, installing, after-sale service alumiunium products . With technical expertise and high quality service, our mission is to building a professional servicing to customer and providing one stop service for building material Business. Shield against sound pollution long using life UV protection - will not fade or discolor Condensation free Easy to clean Sound insulation Recommend for : A). 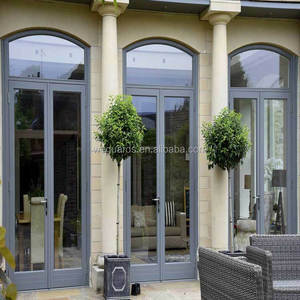 3.Whether you need replace existing uPVC window and door, or are building a new home or an extension, our products are of the highest quality. What will you do if sending me the Wrong windows9 WEIBO: WB will send you the Shop Drawing to confirm the windows Drawing before production. PVC Uygulamalar&#305; Ranua kap&#305; ve pencere sistemleri estetiktir. &#304;&ccedil;lerinde siyah ve gri contalar bulunur ve her t&uuml;rl&uuml; kap&#305; ve pencere stiline uygulanabilir. 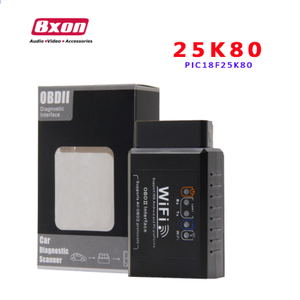 Su bo&#351;altma sistemi ve &ouml;zel f&#305;r&ccedil;a contalar&#305;yla ses, su ve &#305;s&#305; izolasyonu sa&#287;lar. 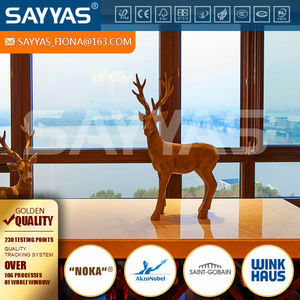 Alibaba.com offers 478,720 windows products. About 6% of these are windows, 4% are tablet pc, and 1% are plastic profiles. 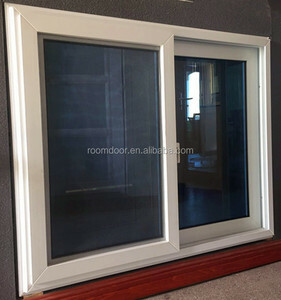 A wide variety of windows options are available to you, such as aluminum alloy, plastic, and steel. 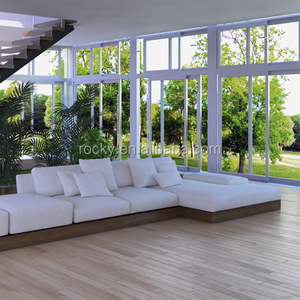 You can also choose from swing, folding, and sliding. 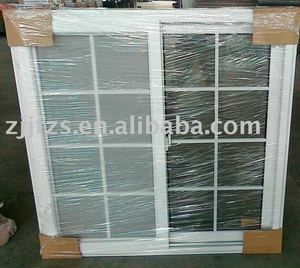 As well as from sliding windows, casement windows, and double hung windows. And whether windows is folding screen, or magnetic screen. 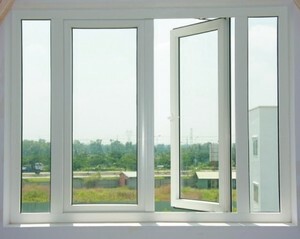 There are 477,153 windows suppliers, mainly located in Asia. 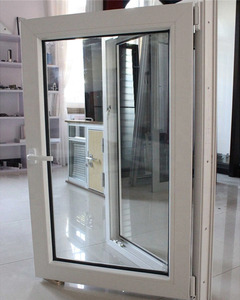 The top supplying countries are China (Mainland), Hong Kong, and United States, which supply 98%, 1%, and 1% of windows respectively. Windows products are most popular in Western Europe, North America, and Africa. You can ensure product safety by selecting from certified suppliers, including 106,615 with ISO9001, 63,390 with Other, and 20,246 with ISO14001 certification.